Misplacing or losing your keys is worse than breaking a key. If a key breaks, you know that the key can’t fall into the wrong hands and be used open the lock. 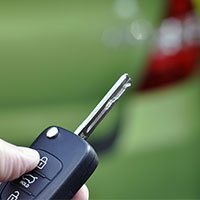 But if you misplace or lose a key, then there is a very good chance that if it falls into wrong hands, then there is a good chance that the security of your home, car or office may be compromised. You might think that replacing the locks is the only solution to this problem but there is another cheaper solution that will work just right. Yes, we are talking about locks rekeying. If you have moved into a new home, it is highly important to make sure that the old owner still does not have the keys to your home. But there is no definite way to know whether they still possess the keys or not. So how do you make sure that your home will not be entered into it while you are away? You can either choose to install new locks or you can simply ask us, Estate Locksmith Store to rekey the locks at your place. You can also use our services to quickly rekey the locks to keep out an ex -tenant or to keep the current tenant from accessing your home if he is not evicting your home. But why is rekeying locks a better option? First of all, by rekeying the locks you save yourself money that you would have otherwise spent on expensive new locks. Second, if you have recently replaced the locks and they are in top - notch condition, you would not want to spend more money every time you lose a key. 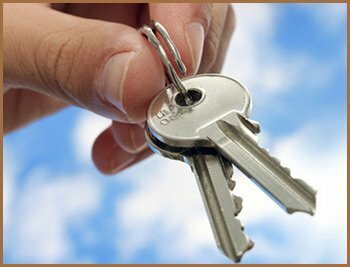 You can simply ask us to rekey the locks at cheap locksmith prices and we will do it in a single session. 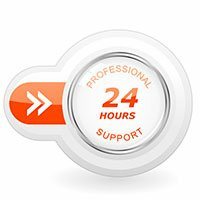 Estate Locksmith Store never suggests costly replacements unless absolutely necessary. We don’t like to dupe customers by giving them false information and take advantage of the fact that they don’t know how locking systems work. 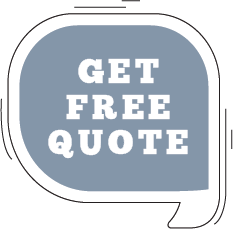 Our experts will only charge you for the required services and will try their best to decrease costs. Call us at 909-342-7922 if you are in Rancho Cucamonga, CA area and want to save substantial money by rekeying locks instead of replacing them.